Loving parents can suffer bouts of insomnia when their children leave the house. Not just when they move out, but when hanging out with friends or during out-of-town weekends. Others may worry about their significant other who has to work late all week and their only option for getting home is that sketchy nighttime bus. Although it may seem irrational, in the moment, our minds can wander to some dark places. Sadly, these worries are justified, as in the case of Natalee Holloway. Conversely, if we're the ones out late and alone, we can feel a sense of dread come over us. "What if something happens to me? No one knows where I am? How will they find me?" Again, these ideas may seem farfetched in hindsight, but can be all-consuming and scary in the moment. Then there are times when we know that it would be safer to have our whereabouts known before we begin our trek, like going on long wilderness hikes alone. A quick announcement of his location probably would have saved Aron Ralston a lot of agony and pain. 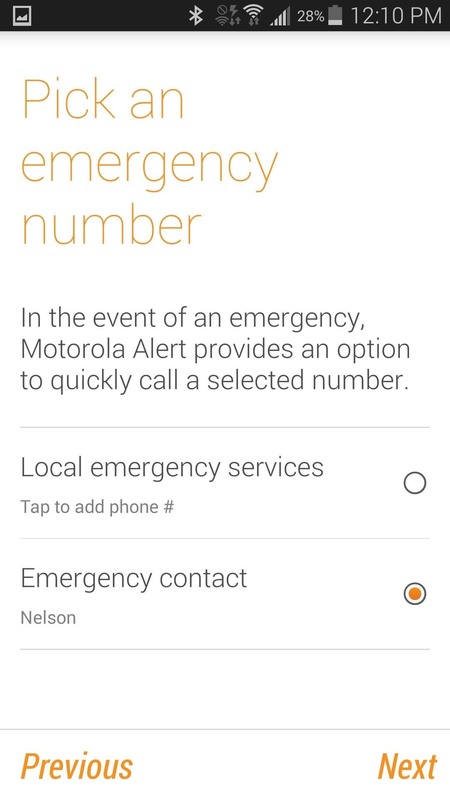 No matter what situation you or your loved ones are in, make it easier to be found in emergencies with Motorola's exclusive Alert application; a virtual emergency beacon that sends a message to your emergency contacts, updating them with your location, and if needed, sends an emergency message and/or call. Enable Unknown Sources in your settings. 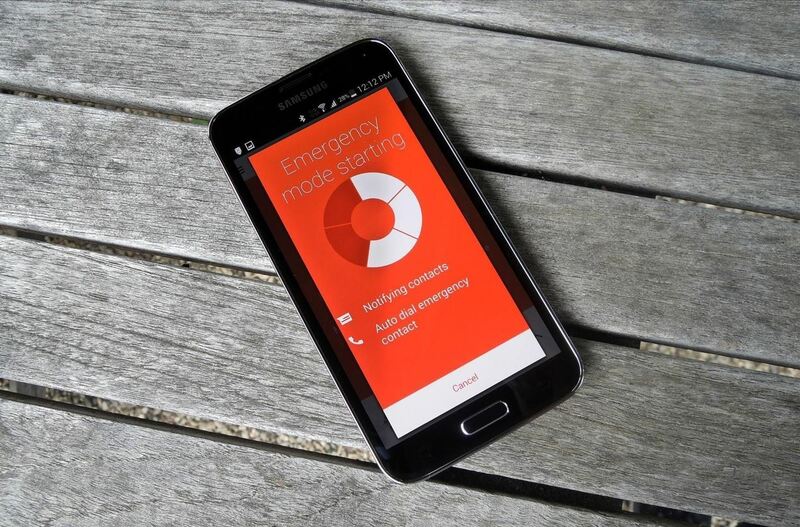 Download and install the the Alert APK. After installing, you will go through a simple configuration that requires choosing some basic preferences and adding emergency contacts. 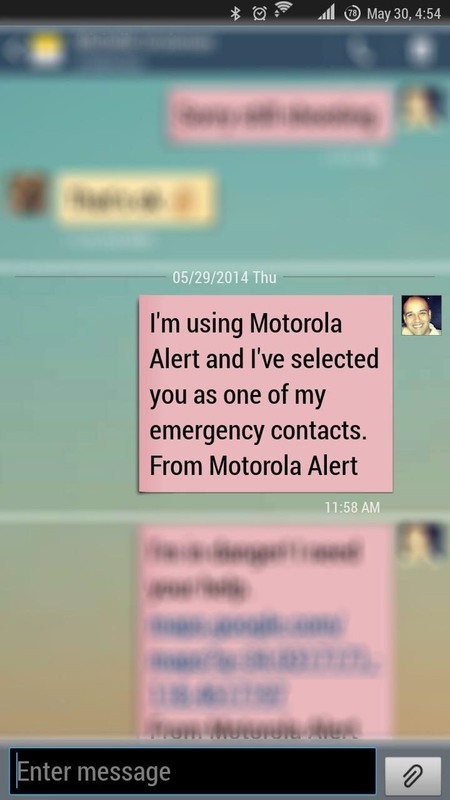 Note that your selected contacts will be sent a text message alerting them that they are your emergency contact. 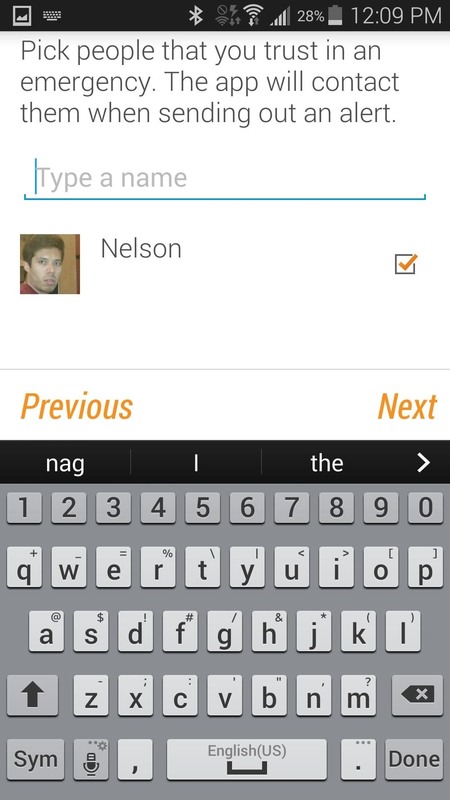 Afterwards, you will enter the home page of the application with its three main features. Lost? Send your friends to the rescue. 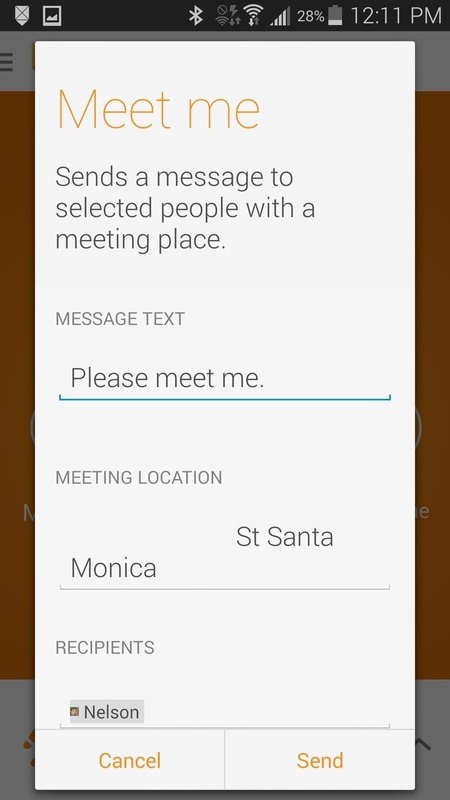 Meet Me is the most basic feature, but it can also be extremely beneficial in notifying your contacts of your whereabouts. 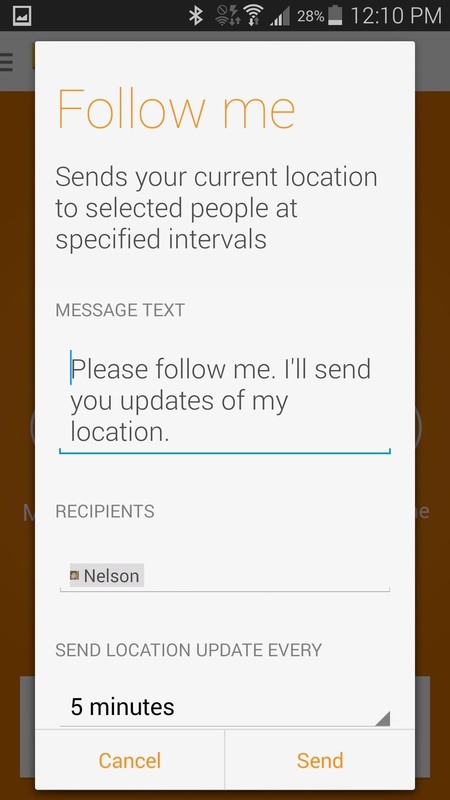 Just insert a custom message, select the contacts you want it sent to, and Alert will automatically grab your current location. The Follow Me function is great for hikers, as you can send your location to your contacts at set intervals of time, ranging from every five to thirty minutes. Don't be one of those hikers that goes missing, or at least make it easy to be found once you're lost. The final feature is Emergency, and this is the real deal. 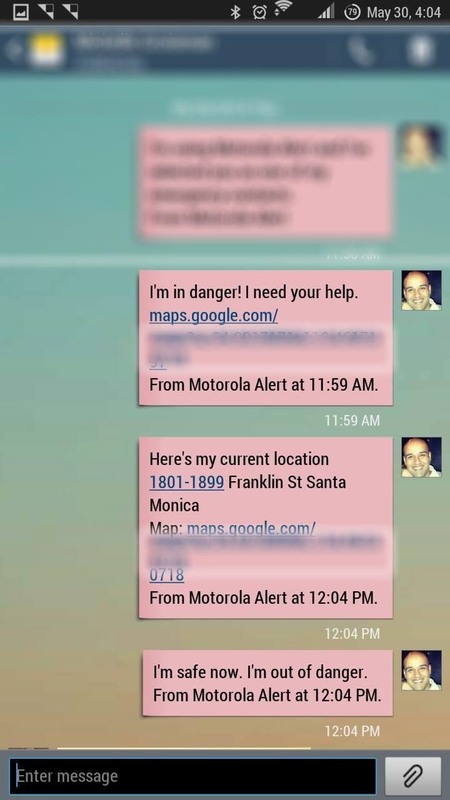 Once activated, your emergency contacts will be notified that you're in danger, and they'll receive a link to your location. If you set an emergency number, it will also be dialed. You can also enable an alarm to sound off, which could be handy for the search party looking for you. Be careful! 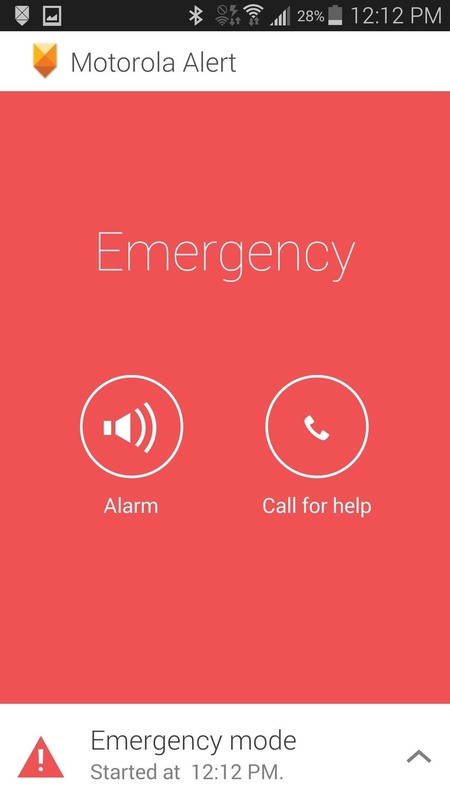 If you're just playing around or testing the app, your contacts will be notified as soon as you hit that emergency button, and you may need to rush to let them know you were just testing the app. 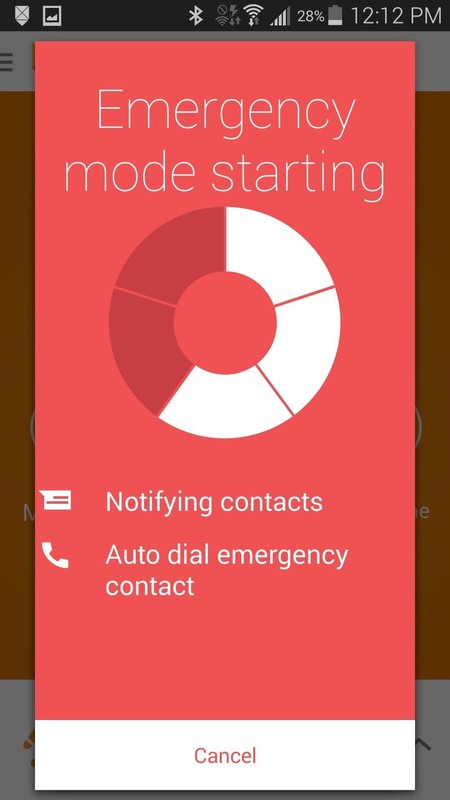 Once you hit the all clear, your contacts will get a message that you're "out of danger". Alert not only provides peace of mind to those who constantly worry about us, but it can also give us hope in the most desperate situations. 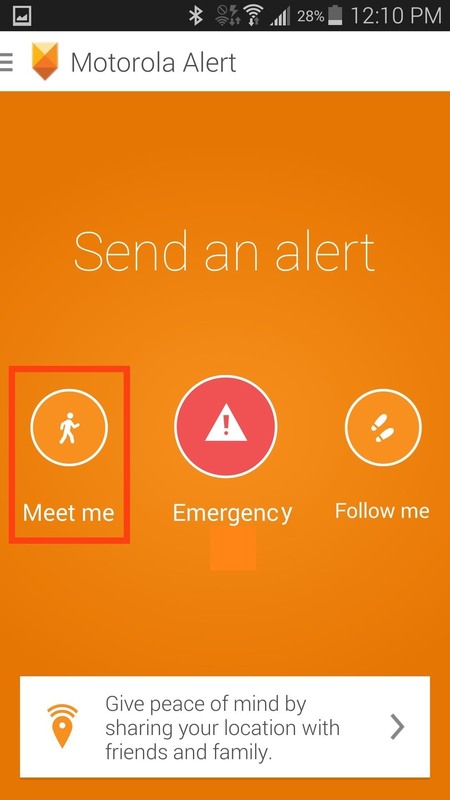 If I'm being tortured in a hostel or just lying unconscious off a hiking trail, Alert isn't necessarily going to save me, but it does give me a better chance than I would have otherwise. Just imagine how much easier Liam Neeson's life would be in the Taken movies if his family had this app.